Where do you need Solar Energy Companies? R & T Star Solar, Inc.
R P M Solar Construction, Inc. Comment: Solar quotation desired or Options where you own the equipment. Comment: I am a Solar Company and I want to sub out the Electric Solar Panel Installations. I am building houses in a new development and also have older homes too. Locations will change in your service area.. I want install wiring on new construction homes and older homes . I will provide all the Solar Panel materials you will need for the project. They will be installed by you. San Diego Solar Energy Companies are rated 4.82 out of 5 based on 595 reviews of 45 pros. 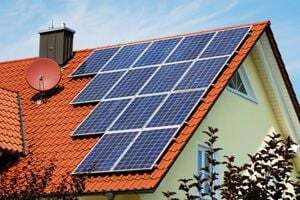 Not Looking for Solar Contractors in San Diego, CA?